Summertime means there is always a carton of ice cream sitting in the freezer. A unique way to put that carton to good use is by making ice cream bread! 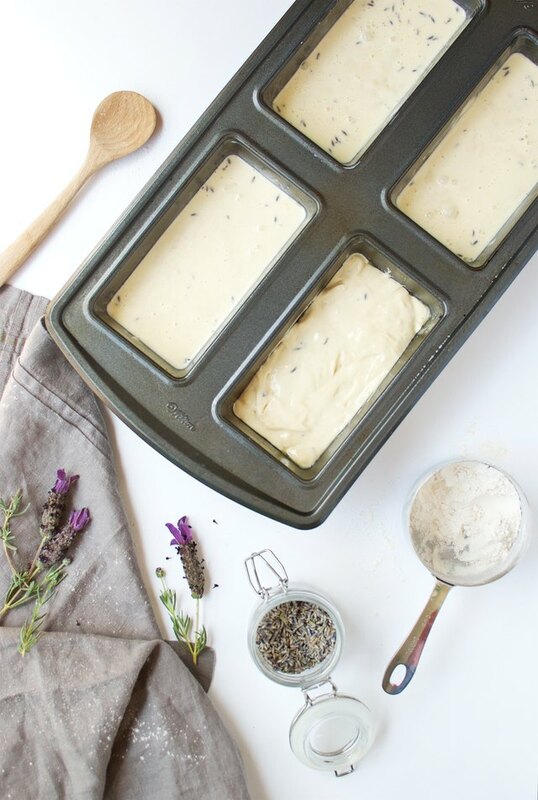 Say goodbye to the challenge of activating yeast and getting your dough to rise properly, because you can make this bread with just two ingredients; this recipe shows you how make fragrant and delicious lavender ice cream from scratch, too. 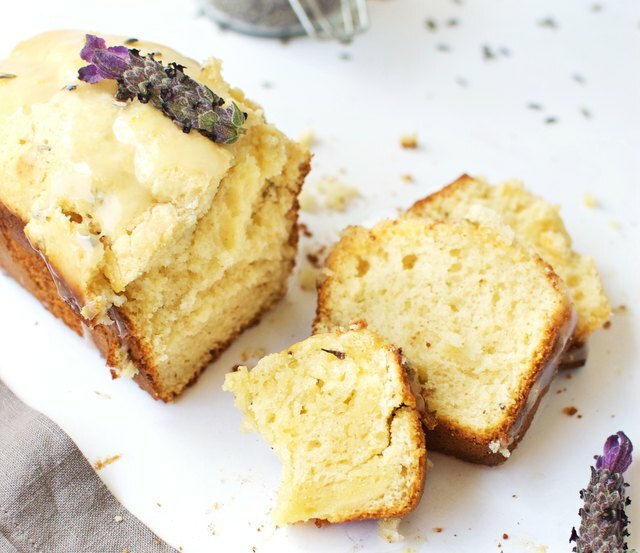 The soft and warm bread will be an instant comfort as soon as you take your first bite, and the flavors of lavender and lemon pair together wonderfully for a calming and zesty taste. It's everything you need after a long summer day. 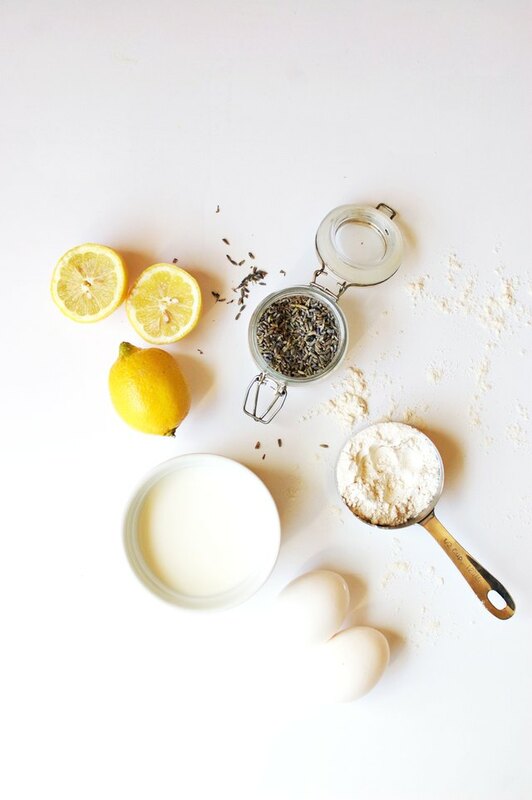 Add the condensed milk, heavy cream, lavender buds and extracts to a large bowl and mix together thoroughly. In a separate bowl, whisk egg yolks until lightened in color and creamy. Combine the egg yolks and cream base together and mix well. Pour the base into the ice cream maker and churn for about 20 minutes, or until it has a soft ice cream texture. This allows the lavender flavors to mix and develop. To make only lavender ice cream, cook the cream-base mixture with the lavender buds and extract in a large saucepan over medium-low heat for about five minutes. 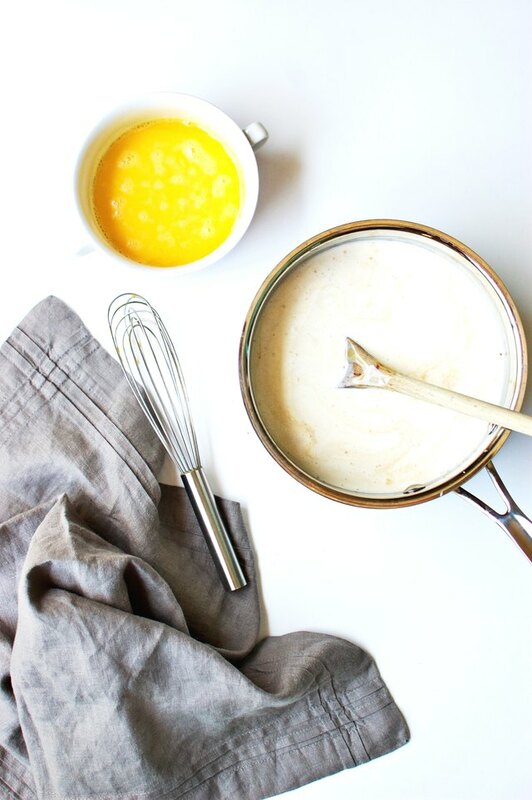 Add half of the cream mixture to the whisked egg yolks, being careful that it's not too hot — you don't want to cook the yolks. Mix thoroughly, and then pour the yolk mixture back into the saucepan. Simmer for another five minutes, until it thickens. Pour the mixture back into the bowl and chill in the refrigerator for one hour. Churn in the ice cream maker for 25 minutes for soft serve. If you want the lavender ice cream more firm, place it in a sealed container and freeze for two hours after churning. Preheat oven to 350 degrees Fahrenheit. Pour the softened ice cream (should equal about 3 cups) back into the large bowl and add in the self-rising flour. Mix until the flour and ice cream are incorporated, but be sure to not over-mix! Transfer the dough mix into a greased and floured 4-cup mini-loaf bread tin. Bake at 350 degrees Fahrenheit for about 30 minutes, or until the top is raised and golden brown. To make sure it's ready, stick a toothpick in the center — it should come out clean. To make the dough with store-bought ice cream, microwave 3 cups of ice cream for about 10 seconds until softened and slightly runny. Feel free to experiment with various flavors! While the bread is cooling, make the lemon glaze. Heat the butter and lemon juice over medium heat. Add in the zest and powdered sugar and continuously stir over medium heat until it thickens into a runny glaze consistency. Remove the bread loaves from their tins, and spoon about 1/4 cup of glaze on top of the lavender bread. 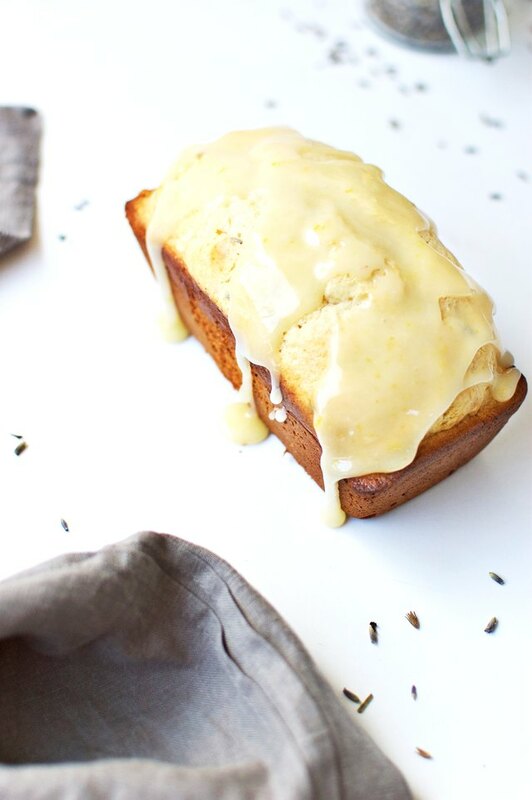 Serve immediately while warm and enjoy this elegant ice cream bread!